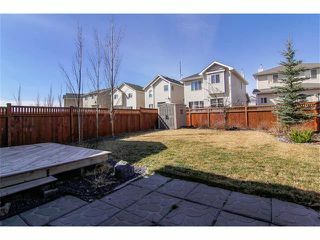 These statistics are generated based on the current listing's property type and located in Cougar Ridge. Average values are derived using median calculations. 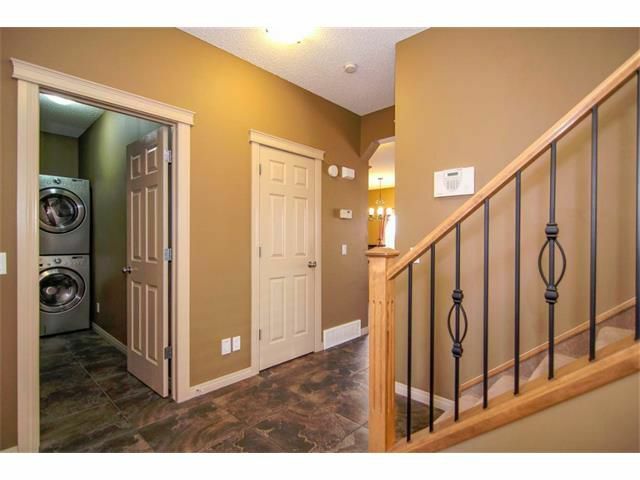 Located on a quiet street just a short walk to the park and walking paths! 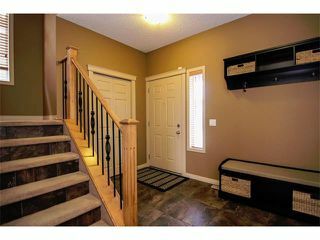 Loaded with features including double attached garage, main floor laundry with front load washer & dryer, new shingles in 2012, underground sprinklers, 9 ft ceilings on the main floor, built-in vacuum system, and a huge West facing professionally landscaped backyard with trees & shrubs, deck with gas line for bbq and a beautiful high quality cedar fence. 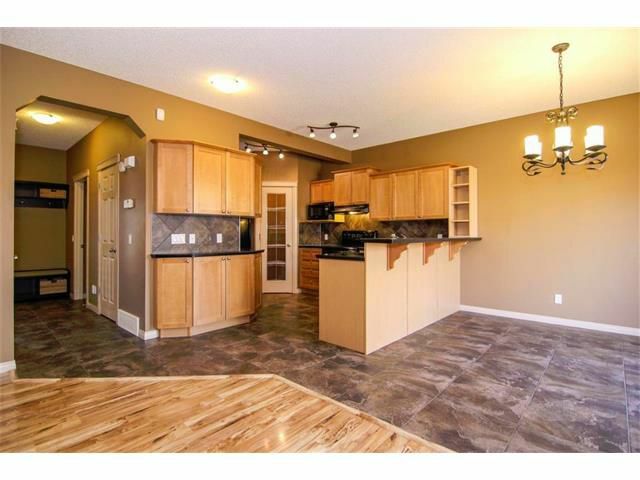 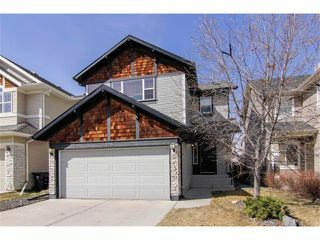 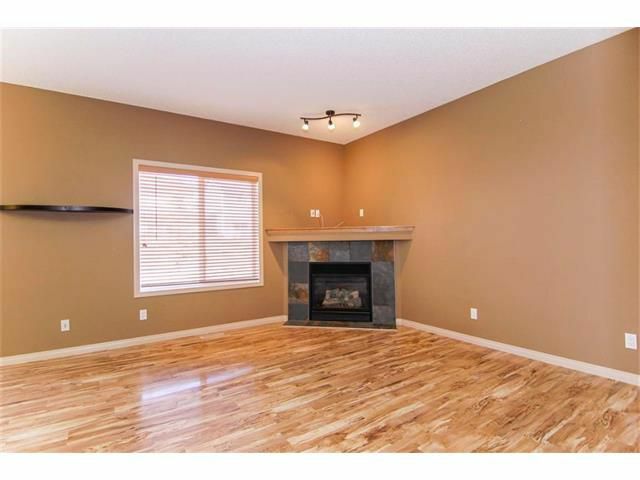 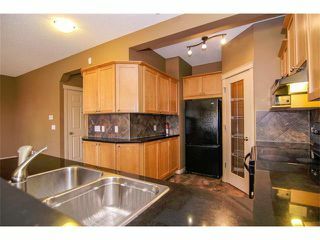 The main floor has a large private entrance, half bath, laundry, living room with corner gas fireplace, and beautiful kitchen with granite counter tops, black appliances, lots of cabinets, raised eating bar, garburator, and corner pantry. 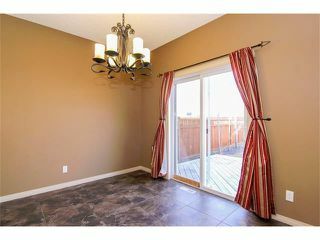 The dining area has sliding doors out to your beautiful West backyard. 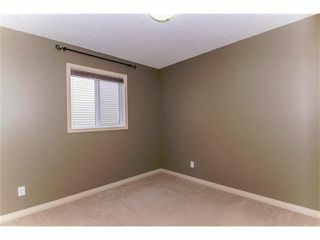 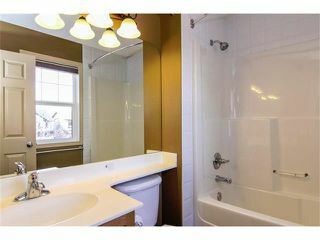 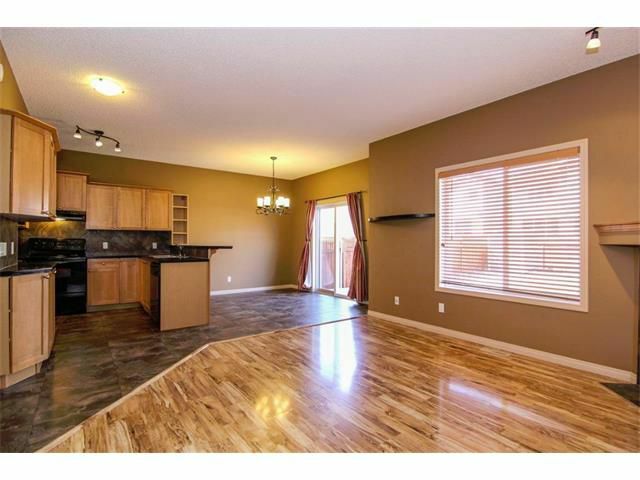 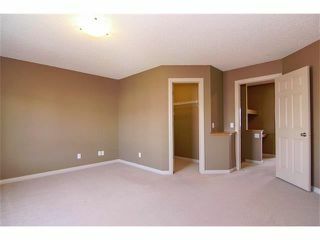 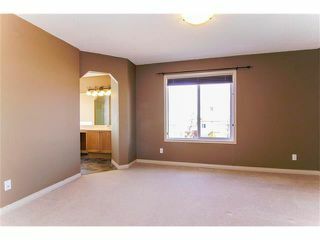 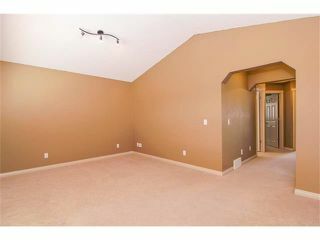 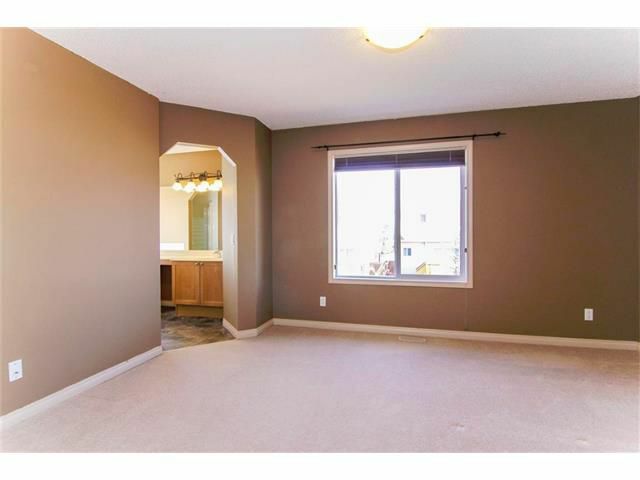 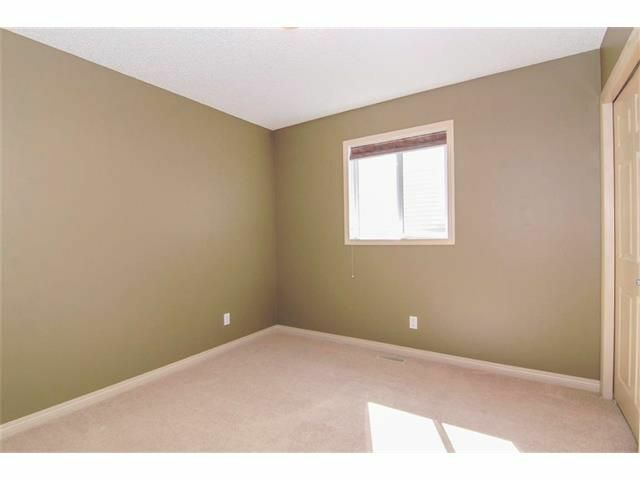 Upstairs has large master bedroom with walk-in closet and 4 pce ensuite including corner soaker tub and separate shower. Two more good sized bedrooms, a large vaulted bonus room, 4 pce bath and built-in computer station complete the upper level. 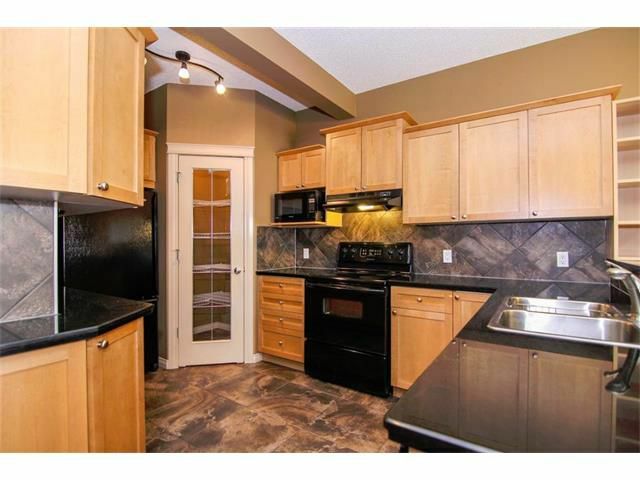 Granite counter tops and corner pantry. 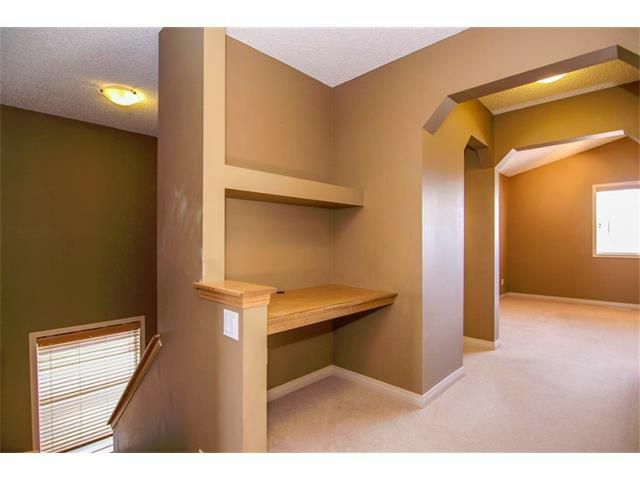 Built-in computer area at the top of the stairs. Main 4 piece bathroom upstairs with tile flooring. 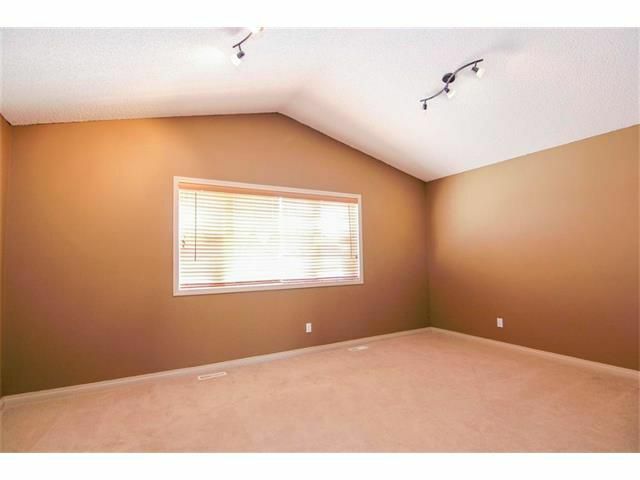 Large Master bedroom easily fits a king bed. 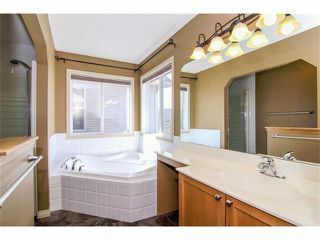 4 piece ensuite with corner soaker tub, separate shower, and vanity area. 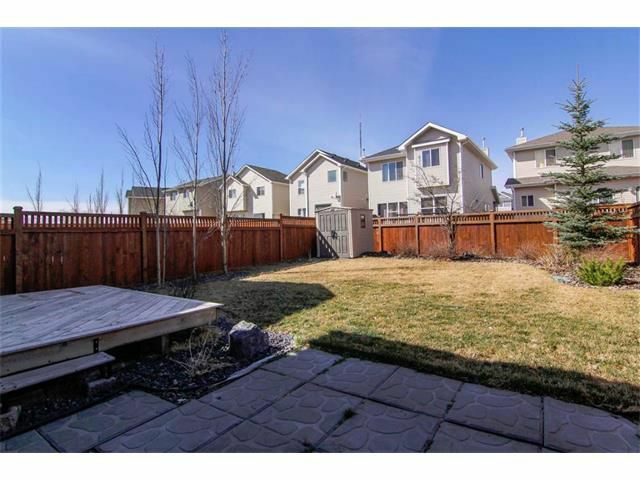 Large backyard fully landscaped with trees and shrubs, beautiful fence, deck and patio area.